This is a 4G smartphone. This phone is powered by Android 5.1 Lollipop. 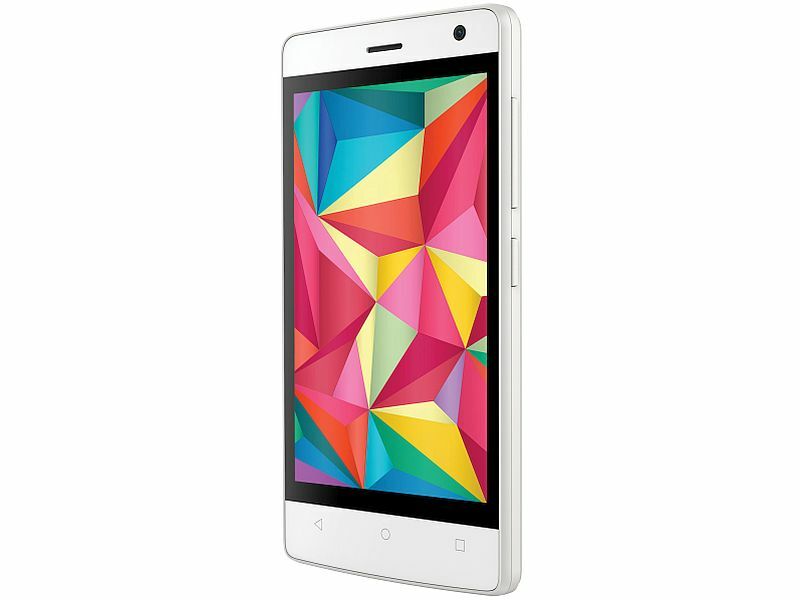 Intex Aqua Raze is a 4G smartphone. This phone is powered by Android 5.1 Lollipop. If we look at both the phones, there is not much difference between them. Both the phone has got 1 GB Ram and 8 GB internal Memory. The price of both the phones is almost same. Both phones have got 5 MP rear camera with a flash and a 1 GHz MT6735m Quad Core Processor. But Intex Aqua Raze has 2 MP front camera with a flash but Intex Aqua Wing is supported by 0.2 MP front camera. The screen size of Intex Aqua Raze is slightly greater than Intex Aqua Wing. The screen of Intex Aqua Raze is supported by 4.5 inch FWVGA IPS touch screen display with 228 PPI while as Intex Aqua Wing is supported by 4 inch WVGA TN touch screen display. So in terms of display Intex Aqua Raze has a better display than Intex Aqua Wing. Also the battery of Intex Aqua Raze is 1800 MAh while as the battery of Intex Aqua Wing is 1500 MAh. So the battery backup of Intex Aqua Raze will be better than Intex Aqua Wing. There is not much difference between both the 4G smartphones but the Intex Aqua Raze is ahead of Intex Aqua Wing in terms of screen, battery and Front Camera. Both the phones have 1 GHz MT6735m Quad Core Processor. The price of both the phones is almost same.